The growing popularity of Sculpture and Garden Sculpture can be seen from the number of exhibitors at the major RHS Flower Shows including RHS Chelsea Flower Show, Hampton Court Flower Show and RHS Tatton Park Flower Show. Also at the major County Flower Shows and at major gardens throughout the country combining Gardens to visit with Garden Sculpture. 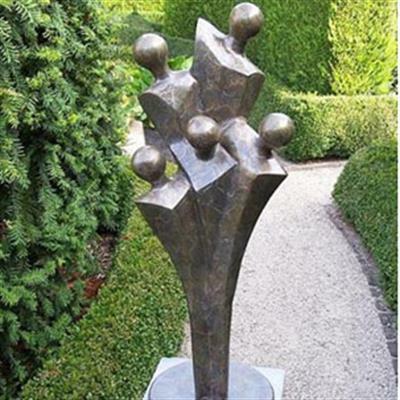 Garden Designers and Landscapers have a fabulous choice of Sculpture to incorporate in their Garden Designs delivering the themes they are looking to achieve or an all important focal point for the Garden.